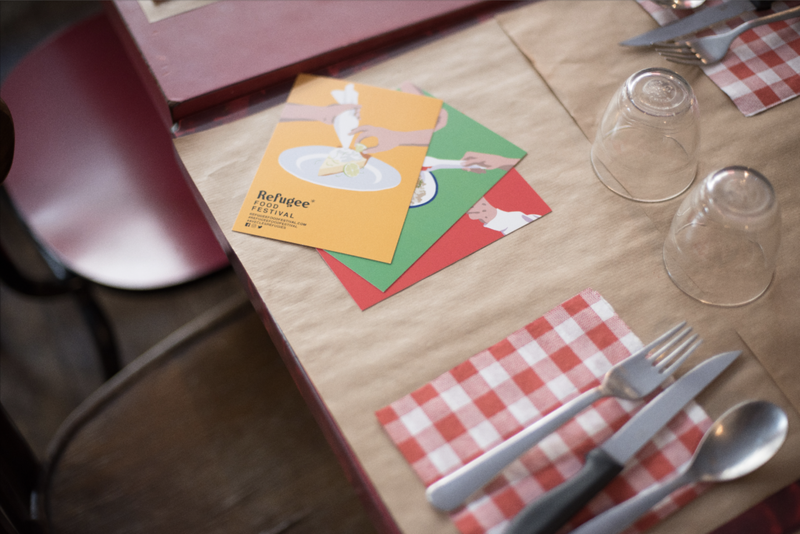 This year, Rennes will host the Refugee Food Festival for the first time! In June 2019, a first edition will bring together several restaurants and talented refugee chefs to change our perceptions around the welcoming of refugees and their status, and of course, to make people discover flavors from elsewhere. Around June 20th (the World Refugee Day) some of our favorite restaurants in Rennes will welcome and collaborate with talented refugee cooks. Stay tuned ! More information will be released very soon !